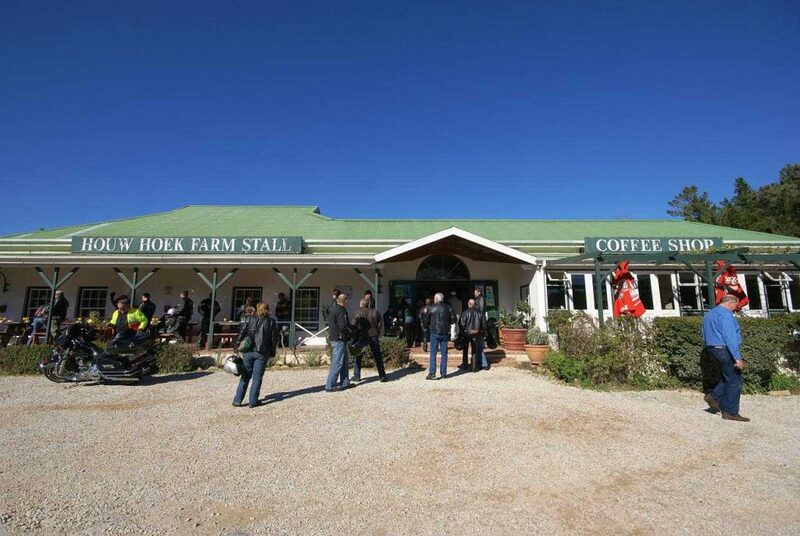 At the top of the famous Houw Hoek pass you’ll find the Houw Hoek Farm Stall. There is a coffee shop and restaurant, a playground for children…and you can go trout fishing! The Farm Stall is stocked with delectable delights – homemade pies, biscuits and cakes; freshly baked bread, local wines and baskets filled with fruit and vegetables fresh from the farms in the Elgin Valley. Pop in for a pie, picnic on the lawns or stock up on your favourite wine and farm produce from the Elgin Valley.